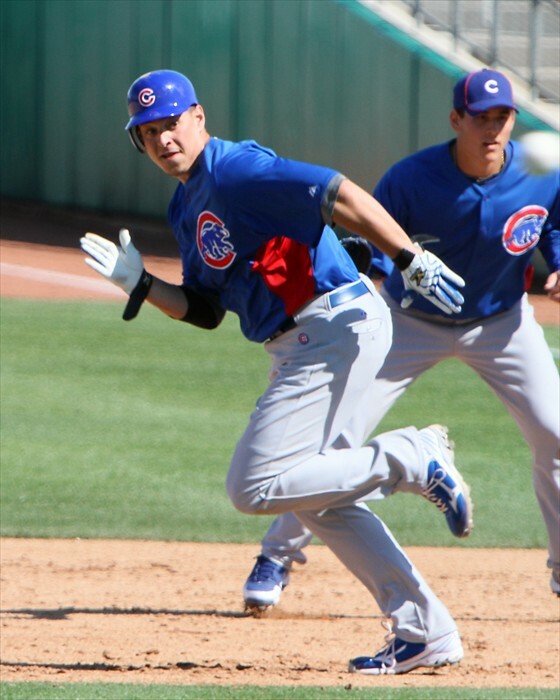 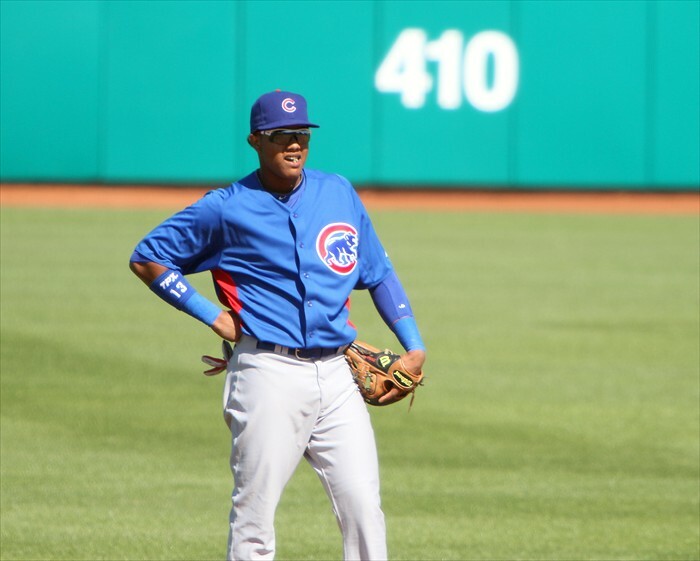 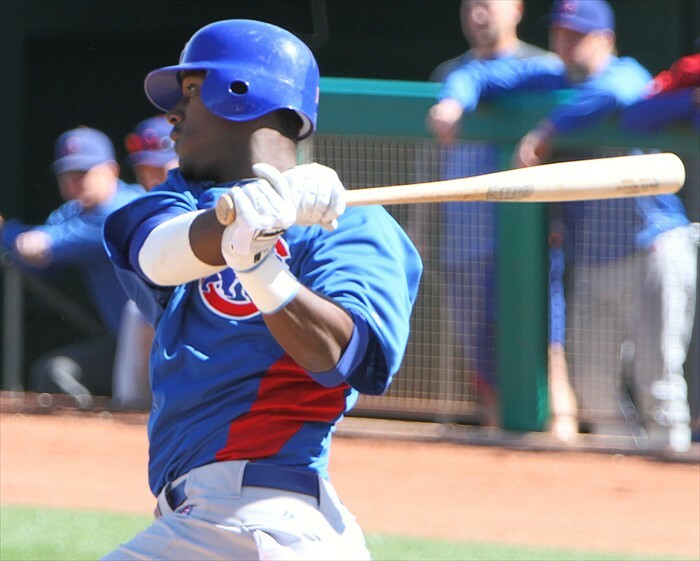 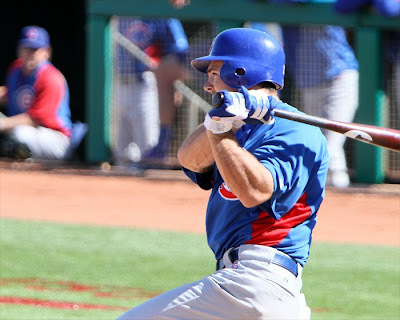 The Cubs played an intrasquad game today at Hohokam with the Blue team (mostly younger players) beating the White team (mostly starters) 10-4. 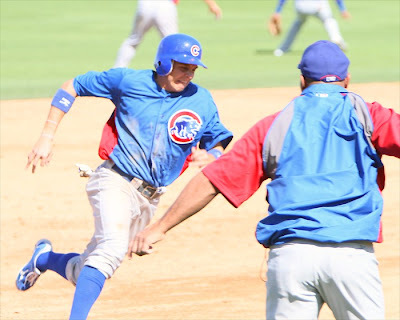 The big gun for the Blue team was Matt Szczur (pronounced Caesar) who knocked in six runs with a grand slam and double, he also scored from second on a sac fly. 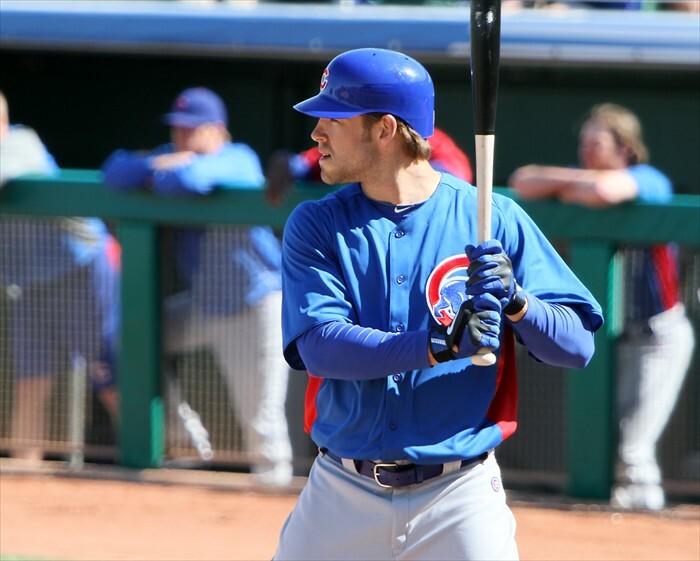 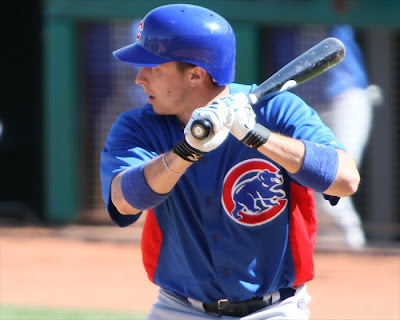 Brett Jackson had a HR and RBI double, while Tony Campana had three hits and scored three times. 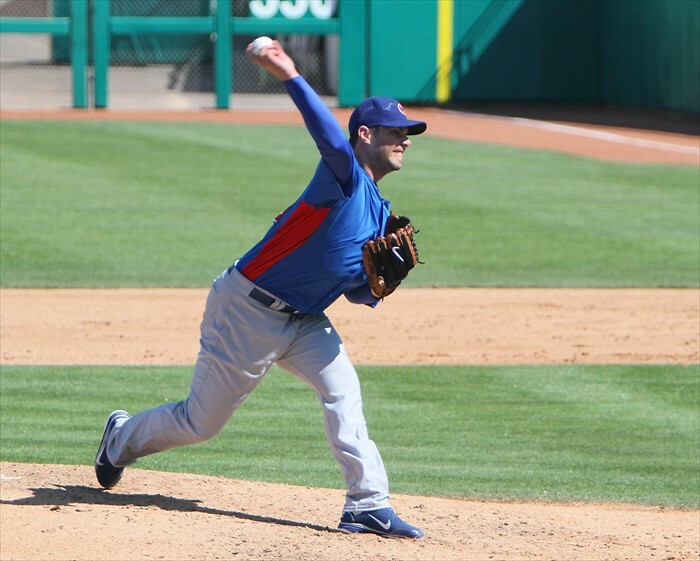 The Cubs will play another intrasquad game tomorrow at Hohokam, it’s open to the public with gates opening at 11am and a start time of 1pm. 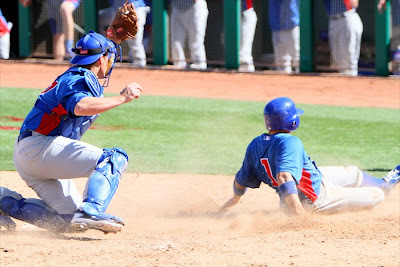 Here are some photos I took at today’s game. 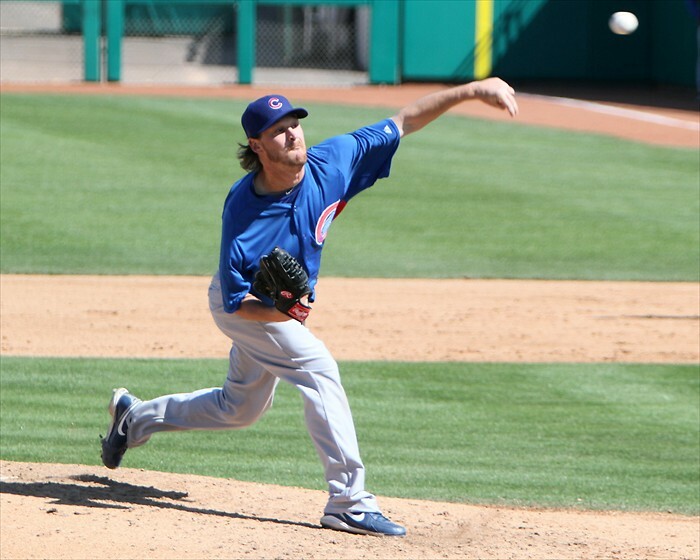 Travis Wood started for the White team, he gave up six runs on six hits, including two HR’s over three innings. Randy Wells gave up three runs on four hits over three innings for the blue team.